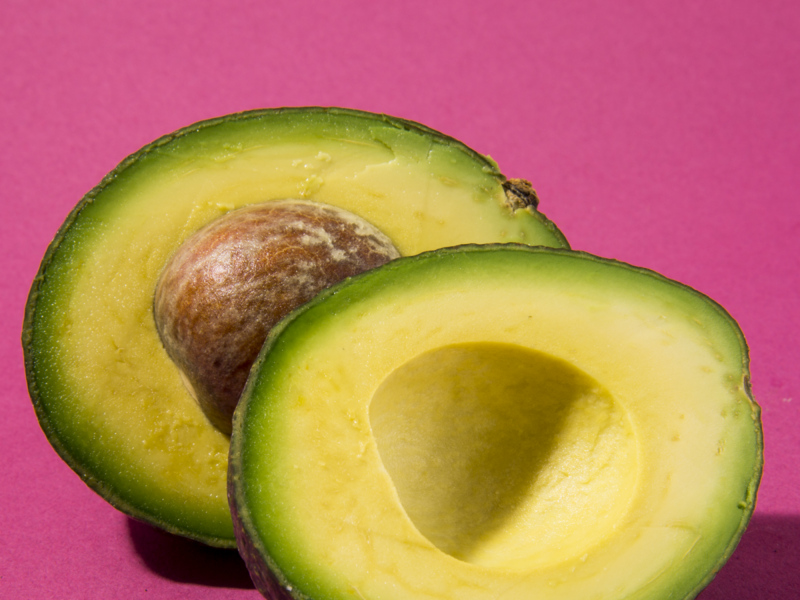 When it comes to keeping avocados fresh, the struggle is real. The window between unripe and too ripe is a narrow one: Too much natural lighting and they ripen quickly. Not enough and they’ll remain too hard for that guacamole you planned on making for a snack. Bananas be damned, considering how expensive and in-demand they are, avocados are absolutely the mercurial divas of the fruit world. However, one company came up with a savvy solution. As noted by Food & Wine , the Avocado Sock has arrived to answer our prayers. According to the site, the Avocado Sock is an “all-natural, effective way to ensure you have a perfectly ripe avocado.” And yes, these little guys look like socks. They’re knitted of organic Shetland wool from a 200-year-old Scottish mill in Alberta, Canada. Considering how well-crafted it looks, um…can we get a cozy sweater made from this stuff? The best part is the fact that this little tool has no bells and whistles: Simply drop an unripe avocado into the sock and in roughly 24 hours you’ll be ready for that avocado toast. If you’re thinking, why buy a sock, I already have plenty of those handy, according to the company’s website, these aren’t just any socks. “The natural lanolin and warmth of the wool ripens the avocados evenly and gently, and faster than a paper bag,” reads the description. This company is clearly privy to the number of weird ripening tricks we’ve succumbed to over the years, paper bag hack included. These little sacks come in four different colors — nutmeg, olive, pewter, and tusk — and retail for $14.99. So yes: In 2017, you can totally purchase a cozy “sock” made of the finest organic wool for your avocados.